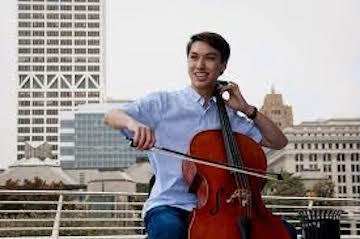 Classical music: Madison Symphony Orchestra hands out this year’s annual awards for service, commitment and musicianship. 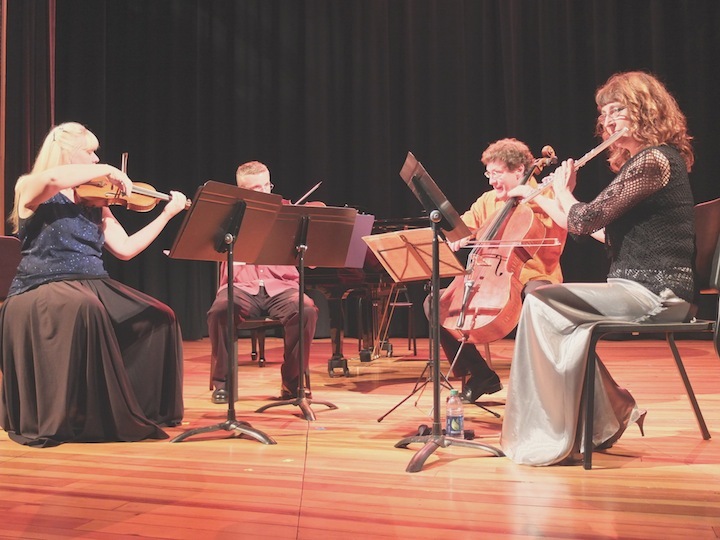 Here are some recent awards that the Madison Symphony Orchestra (below) recently gave out at its Board of Directors’ annual meeting. I thought you might be interested in them for your blog. 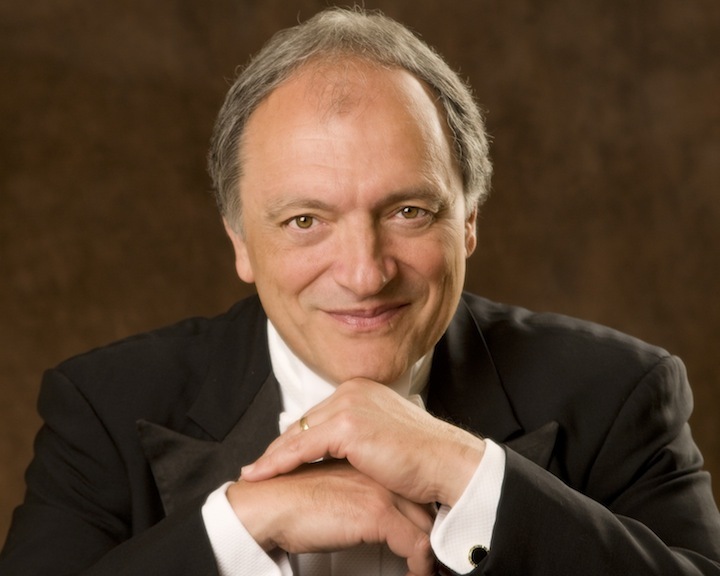 The citations come with comments by music director and conductor John DeMain (below, in a photo by Prasad). 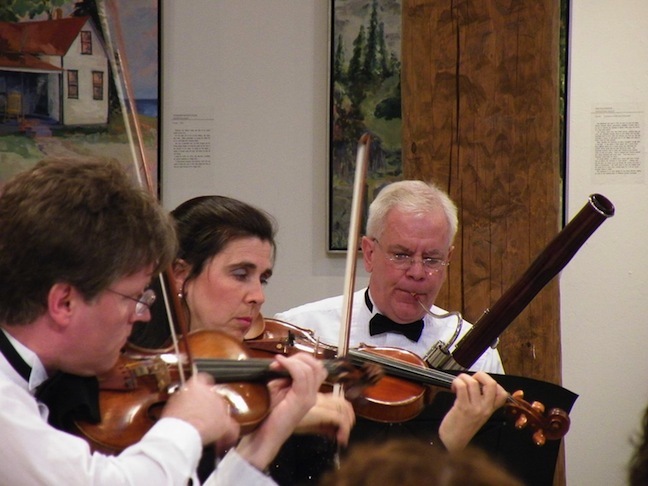 The 2014 Madison Symphony Orchestra Musician Awards were presented at the Annual Meeting of the Board this June. 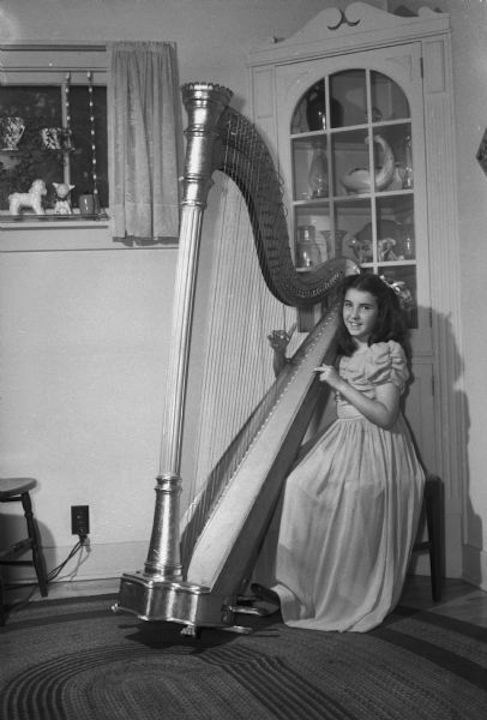 Margaret Rupp Cooper (below), was the harpist in the Madison Symphony Orchestra from its first concert in 1926 until the 50th Anniversary season. 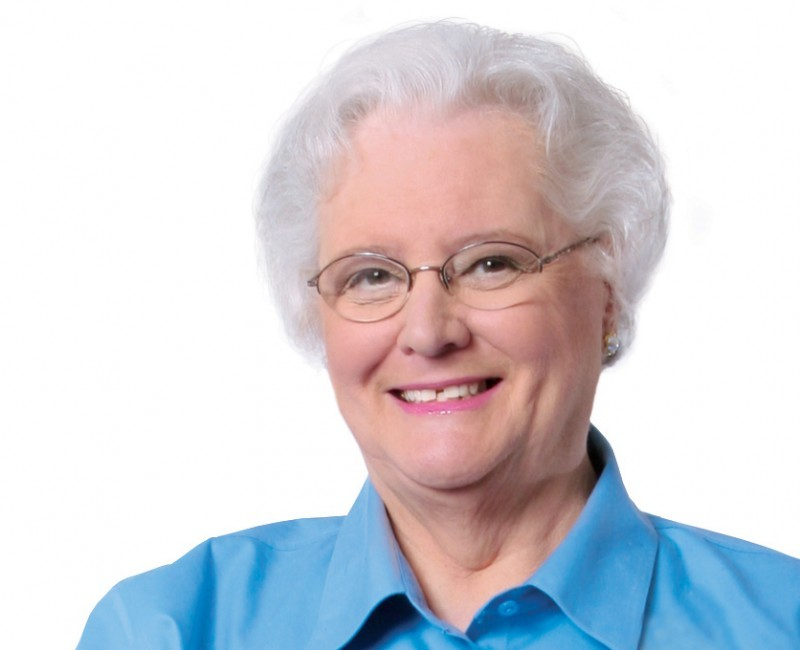 The awards in her honor are presented annually to two orchestra members based upon years of service, commitment to the orchestra, and musicianship. Dan Lyons joined the orchestra in 2011 filling the remarkable shoes of Ann Stanke, both as manager and accompanist of the chorus and as the principal piano and celeste player for the orchestra. 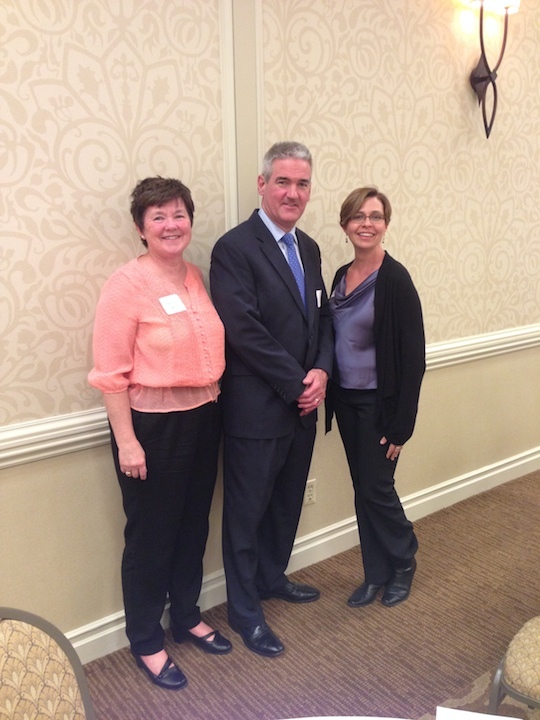 Recipients of the 2014 Madison Symphony Musician Awards -– pictured below from left to right –- are soprano Maureen Kind, keyboardist Dan Lyons and flutist Elizabeth Marshall. Ann Stanke (below top) was the long-time manager and accompanist for the Madison Symphony Chorus (below bottom, in a photo by Greg Anderson). The award winner is second soprano Maureen Kind, who has been with the Chorus since she started as a graduate student 46 years ago. Marie Spec played first violin in the MSO’s first concert in 1926 and for many seasons after. 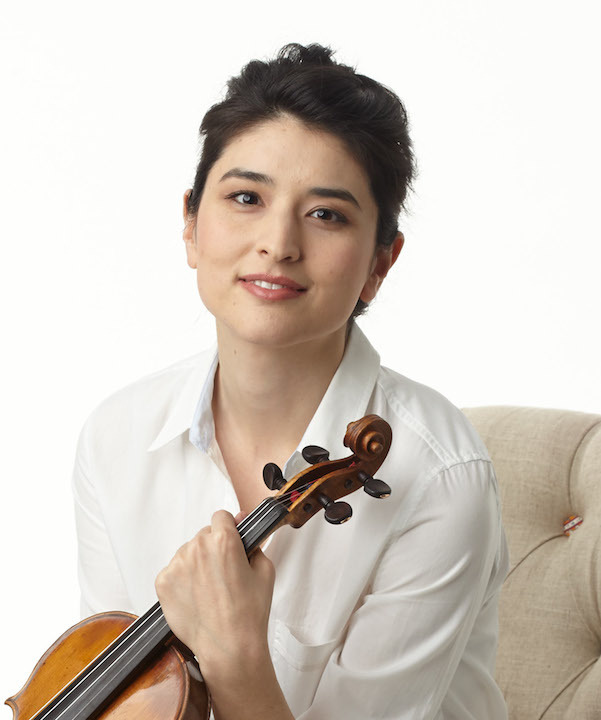 The Marie Spec Award consists of a fund that allows an annual bonus to be paid to the MSO Concertmaster, Naha Greenholtz (below, in a photo by Chris Hynes), and to the accompanist for the Madison Symphony Chorus, Dan Lyons. Classical music: Here are the 2014 winners of the BBC Music Magazine awards for classic music recordings. 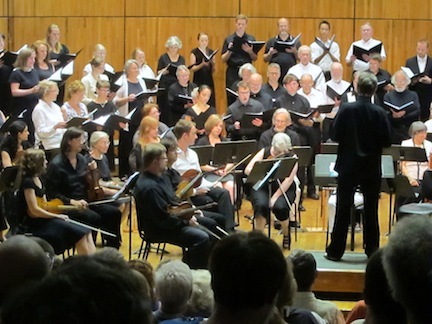 In another week or two, the live concert season will start winding down until mid-June when the Bach Dancing and Dynamite Society (below top) will start its three weeks of concerts. Then in mid-July will come the Madison Early Music Festival (below bottom). But one of the compensating pleasures of the upcoming spring “intermission” is that you can catch up of some recent or new recordings that you might have overlooked or not had time to listen to during the regular concert season. At least, you will do that if you are like The Ear. 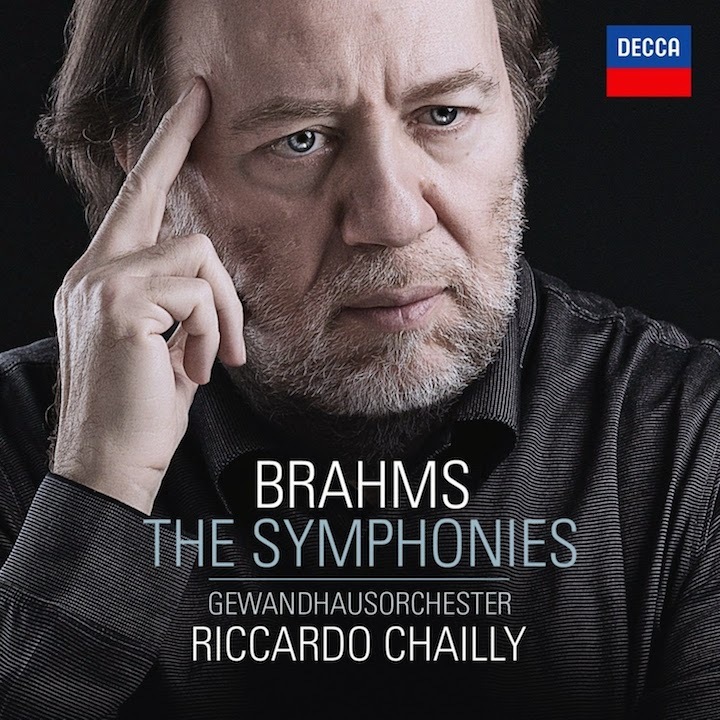 So, in that spirit, here is a list of the 2014 winners of the BBC Music Magazine for classical recordings, which this year also include the Classical Music App of the Year. 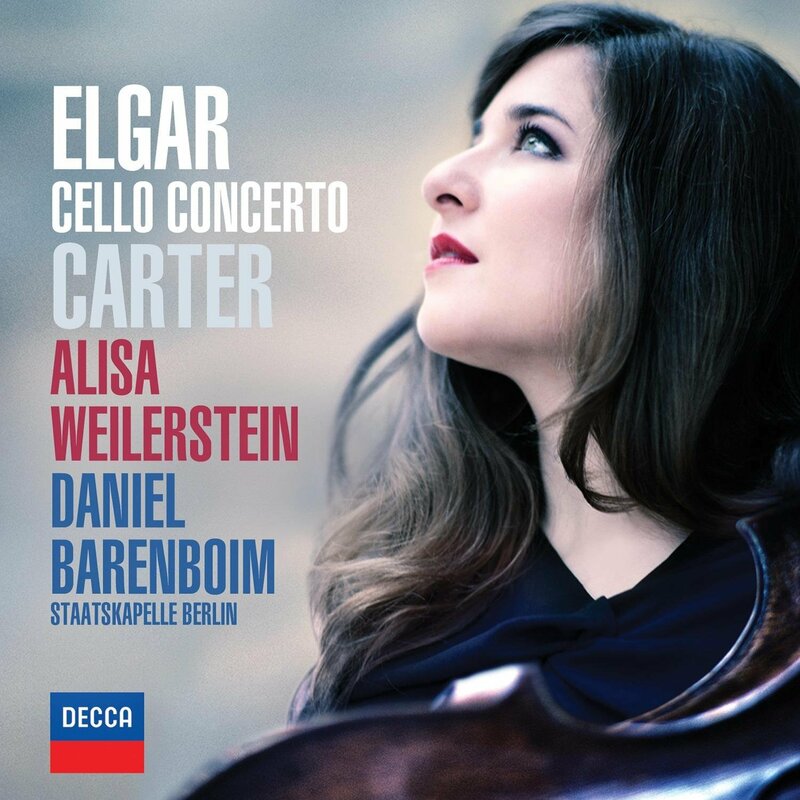 I have sampled some of the recordings, and so far I have to agree: Some bias toward British musicians, music and labels notwithstanding, these are fine, outstanding recordings. You will find some familiar names among the honorees: Daniel Barenboim, Alisa Weilerstein (who has performed at the Wisconsin Union Theater and in the Overture Center with the Madison Symphony Orchestra), Sir Edward Elgar, Riccardo Chailly, Leipzig Gewandhaus, Johannes Brahms (you can hear some of his symphonies in a YouTube video at the bottom), Ludwig van Beethoven, Benjamin Britten, Johann Sebastian Bach, Elliott Carter, Richard Wagner, Jonas Kaufmann, Giacomo Puccini and Felix Mendelssohn. But there is always room for more suggestions. So I encourage all readers to send in any relatively new recordings that they consider discovered good enough to be shared. Just leave the information in the COMMENT section. 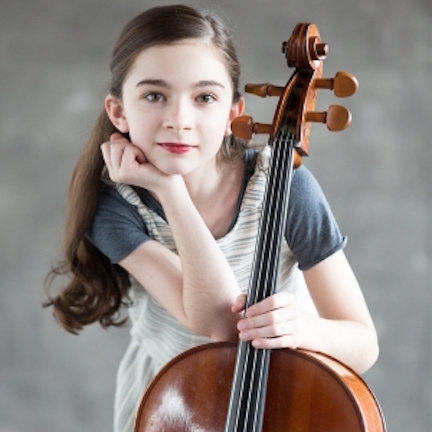 Classical music: Tonight is the FREE opening preview concert of cello and piano music for the 18 concerts in this summer’s Green Lake Festival. 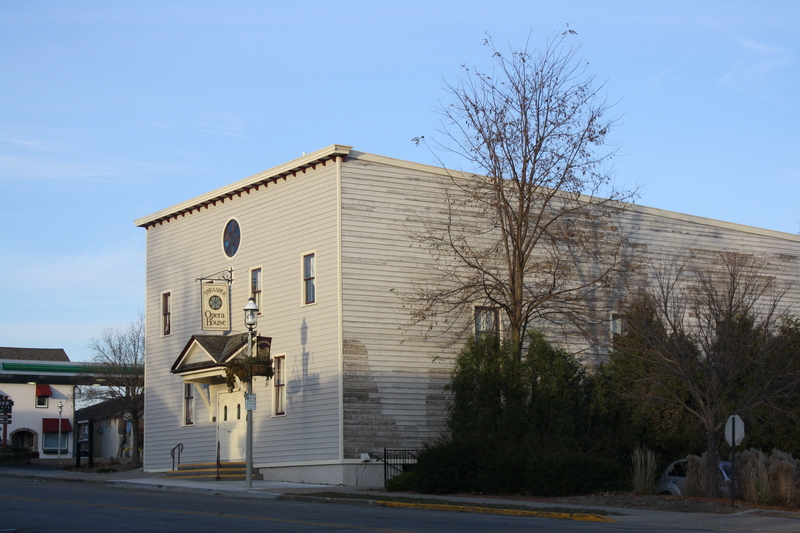 “Celebrating its 34 year, the Green Lake Festival of Music will present a Free Season Preview Concert at 7:30 p.m. this Friday night, June 14, at the Thrasher Opera House (below), 506 Mill Street, in Green Lake, Wisconsin. 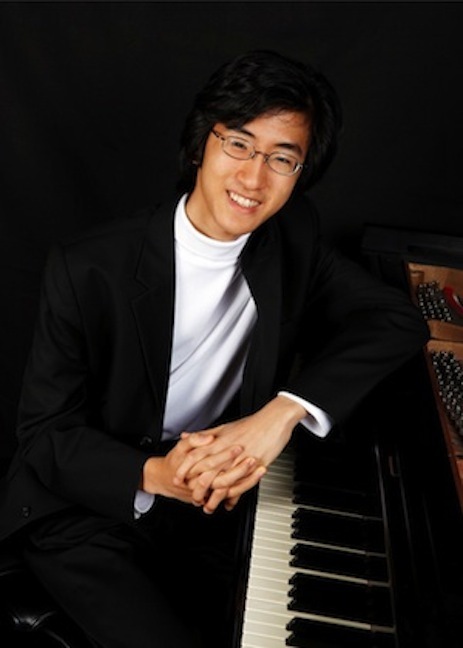 The concert will feature pianist Sahun Hong (in a photo below top), winner of the 2012 Milwaukee Piano Arts Competition, and cellist Alison Rowe (below bottom), a winner of the 2013 Wisconsin Public Radio Neale-Silva Competition. 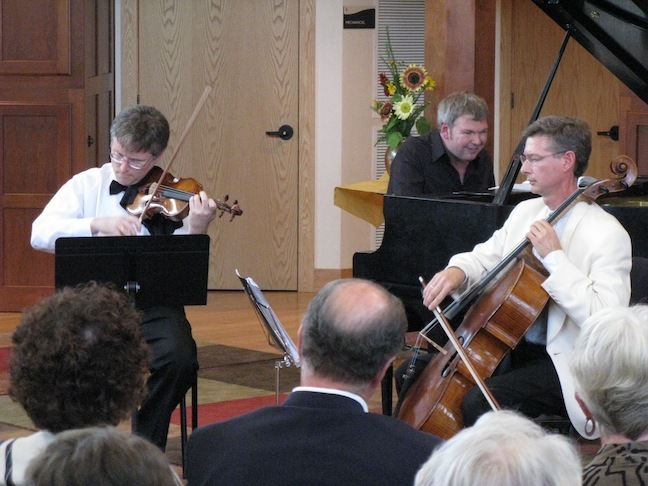 The duo will be performing works of Benjamin Britten, Beethoven, Kirchner and Robert Schumann. 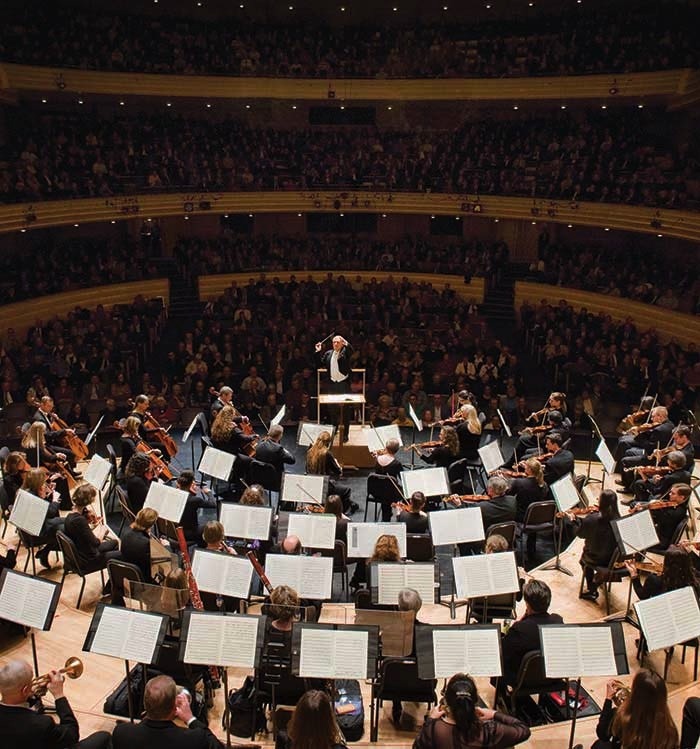 The concert is open to the public, tickets are free for all and no reservations are required. 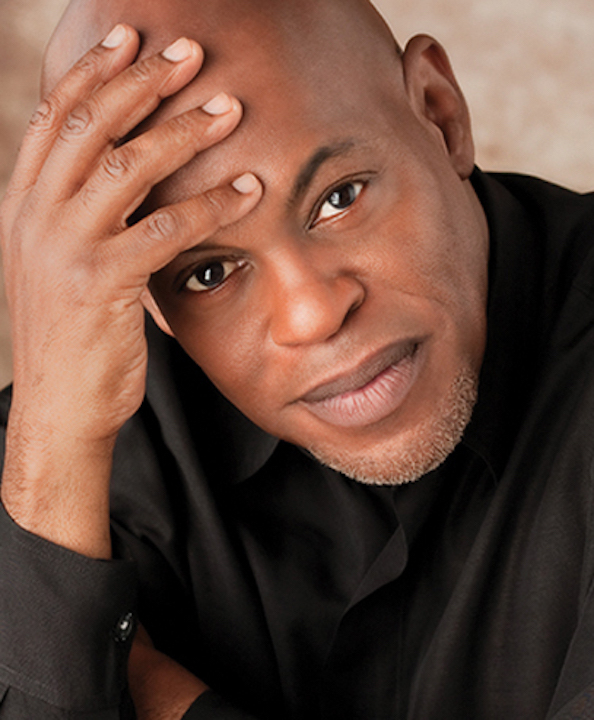 A pre-concert conversation with the artists will begin at 6:45 p.m.
For more information, contact the Festival Office at (800) 662-7097 or visit www.greenlakefestival.org. 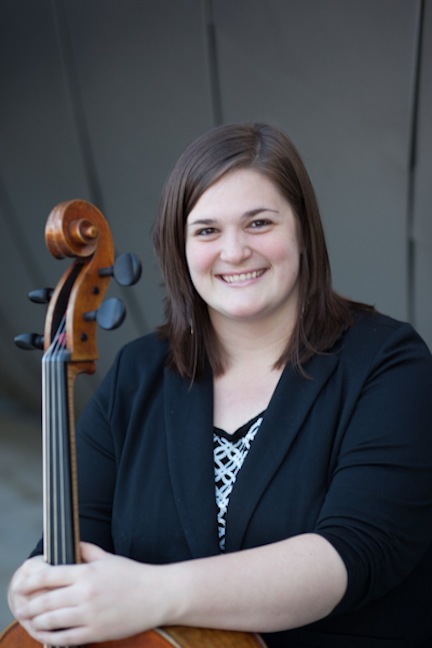 ALSO WORTH NOTING: This Sunday afternoon, June 16, from 12:30 to 2 p.m., Wisconsin Public Radio host Anders Yocom will be featuring music on her show that will be performed during the 34th Festival Season. You can tune in to your favorite Wisconsin Public Radio station — or stream it online here — to listen to Lori’s Broadcast previewing some of the musical highlights you will hear live in concert halls this year. 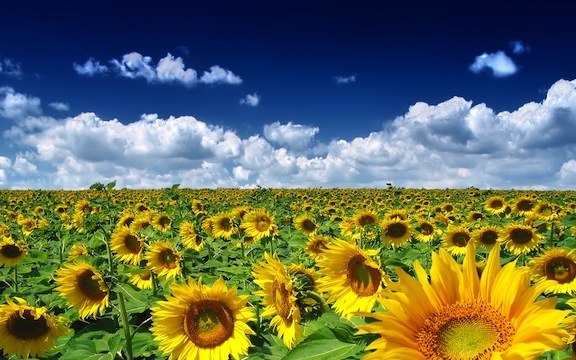 Classical music: Summer fun and classical music mix well! 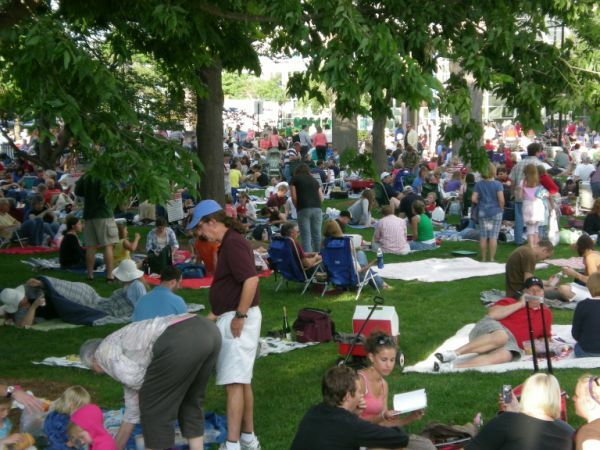 The Midsummer’s Music Festival in Door County opens this Friday night and runs through July 17. 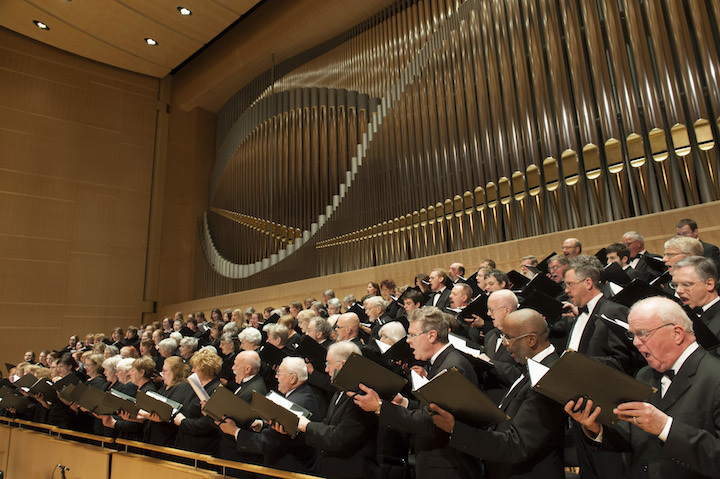 It will feature music by Mozart, Beethoven, Mendelssohn, Brahms and others. 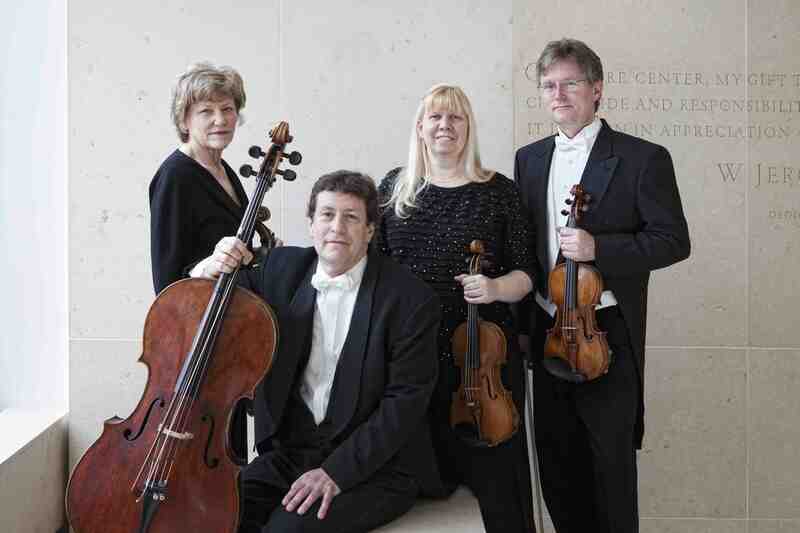 Performers include Madison’s Pro Arte String Quartet. Attention all visitors and vacationers to Wisconsin’s famous Door County. 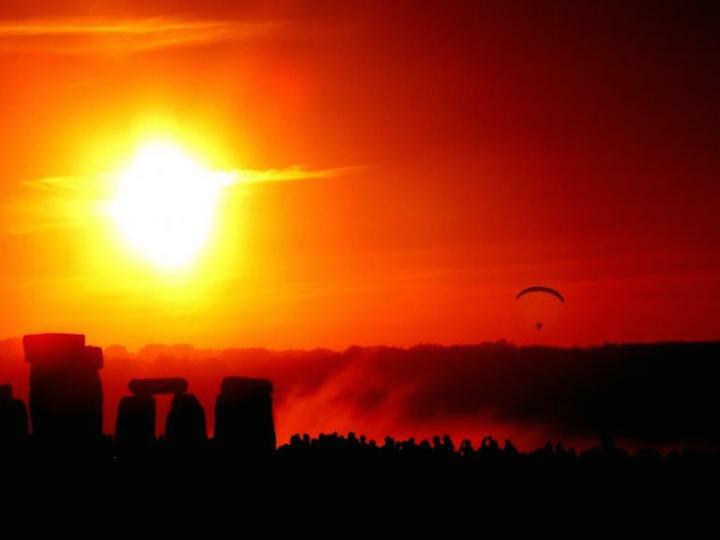 Summer isn’t officially here, but summer vacation is. 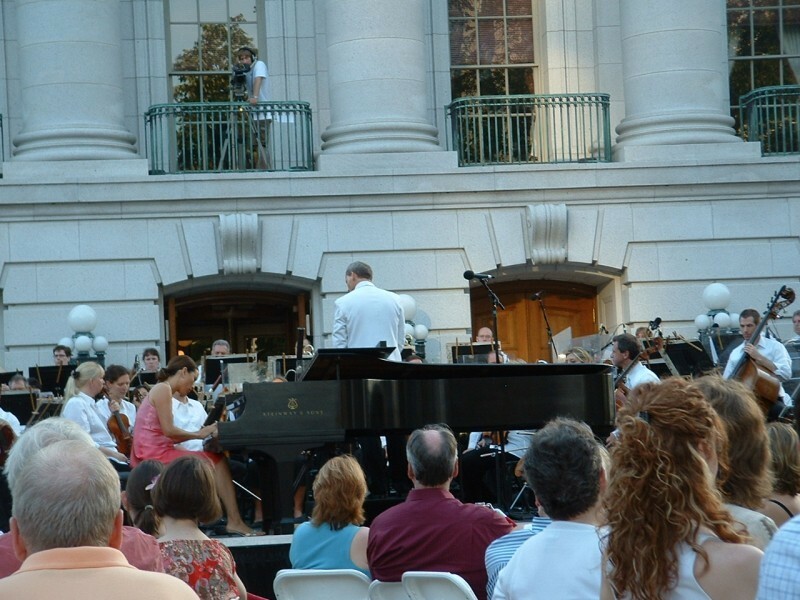 And classical music can mix very well with summertime fun and warm weather diversions –- especially in a state like Wisconsin where so many summer music festivals take place. The Midsummer’s Music Festival in Door County kicks off this Friday night off with a Gala Opening Night. 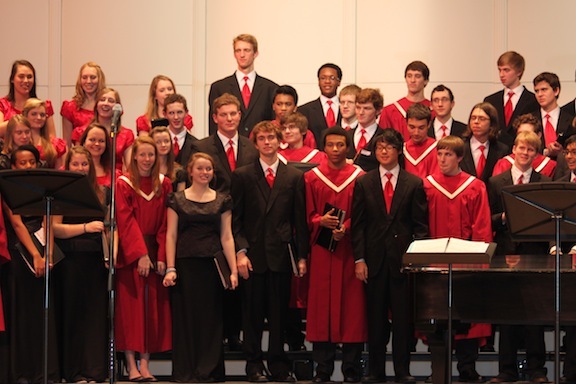 It includes champagne and chocolate, guest speakers, a concert and post-concert reception. Guests will be whisked away to an English Garden for the opening night premiere, featuring works of Vaughan Williams and Charles Villiers Sanford, where taste buds will be dazzled with chocolate and champagne. Special guests will join in toasting the opening of the Door County arts season. 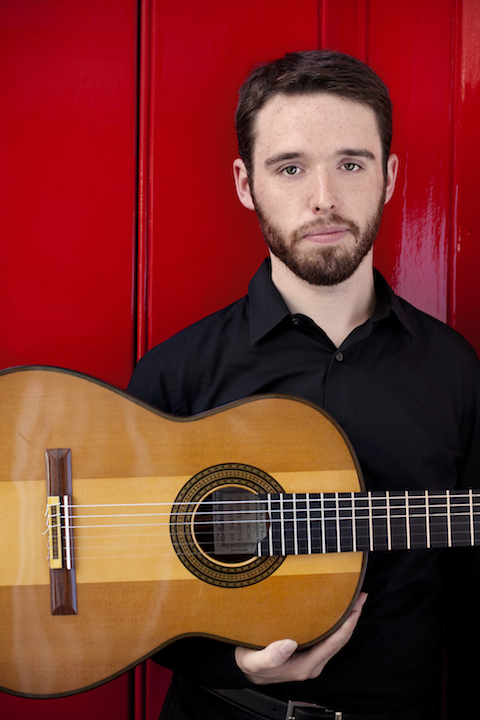 World-class musicians will deliver a delightfully balanced and elegantly executed performance. 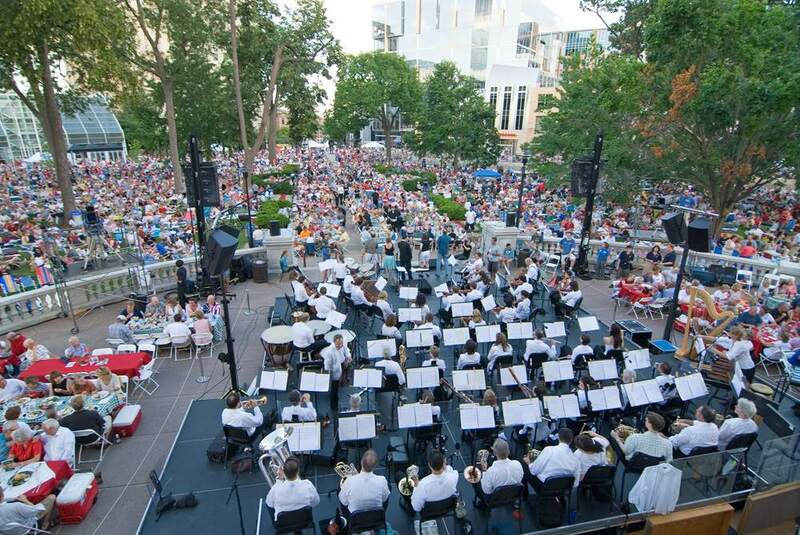 The evening will end on a relaxed note when patrons can meet the Midsummer’s Music Festival musicians and chat with fellow concertgoers at the post premiere party where food and wine will be served. Now in its 23rd year, Midsummer Music features world-class musicians from organizations such as the Lyric Opera of Chicago, the University of Wisconsin-Madison’s Pro Arte Quartet (below), Aspen Music Festival, and artist faculties from major universities. The festival will offer a series of 30 classical music concerts in a host of unique venues ranging from a 120-year old lakeside warehouse, to a quaint community church from the 1850s, to the grand hall of a palatial mansion overlooking Green Bay. One event features a dinner cruise through Death’s Door Strait aboard the Island Clipper and then a concert on Washington Island at the Historic Island Dairy, now a concert facility, museum, and gallery. 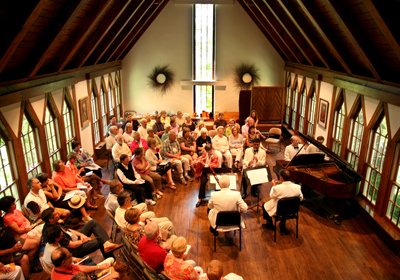 Each venue exudes character and offers a distinct musical experience for the listener. The theme of this year’s festival is “Bursting with Passion” with works by Beethoven, Mendelssohn, Mozart, Brahms, and more. The main concert series featuring the full complement of 16 musicians runs from June 7 through July 17. Tickets range from $25-$50 for most events. 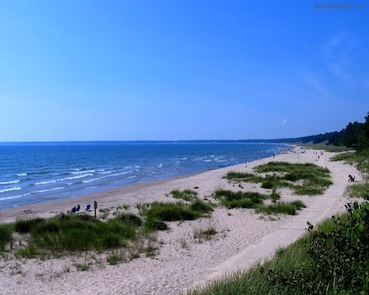 Midsummer’s Music Festival, PO Box 1004, 10568 Country Walk Lane, Suite 109, Sister Bay, WI 54234. For more information about times, dates, performers programs and tickets, visit www.midsummersmusic.com or call (920) 854-7088. 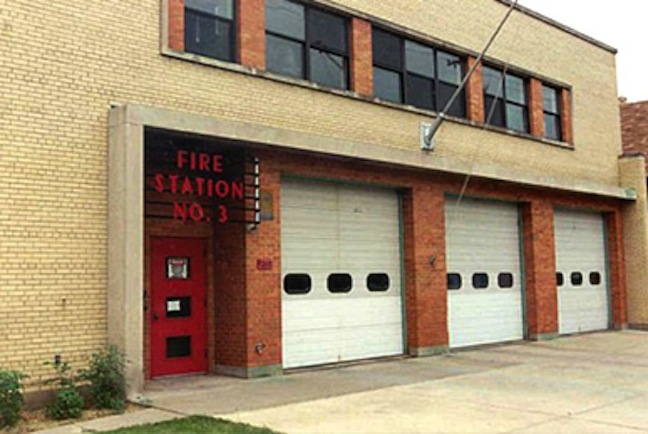 Classical music: The FREE Make Music Madison festival on the Summer Solstice, Friday, June 21, has lined up four acoustic open-mic pianos at four fire stations around the city. So, let’s get practicing. And let’s remember that today is Richard Wagner’s 200th birthday. 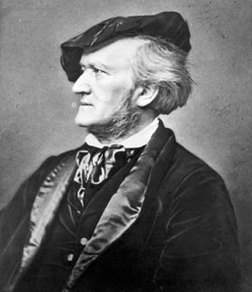 REMINDER: Today is the exact bicentennial or 200th birthday of opera pioneer Richard Wagner (1813-1883). Is it heresy to say I think he writes better for instruments than for the voice? What do you think of Wagner? What single opera of his is your favorite and why? The Ear wants to hear. Calling all pianists –- classical and other kinds, students and teachers, professionals and amateurs. Here is your chance to play in public! The chance comes in the latest news about the citywide festival called Make Music Madison that will be held on the Summer Solstice, Friday, June 21, 2013. “The open-mic pianos will be available 4-8 p.m. on Friday, June 21. 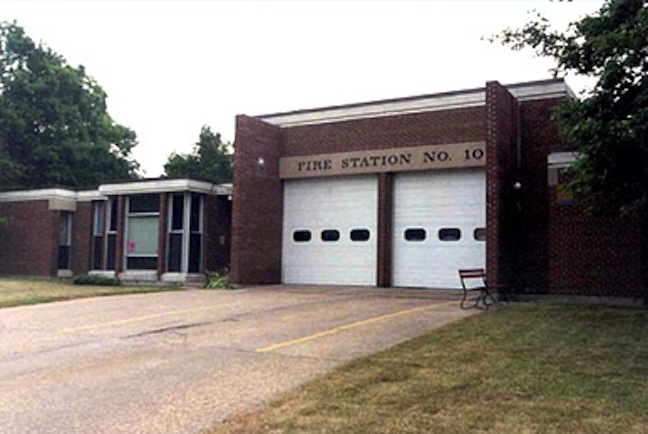 “There won’t be any advance sign-up, but players can just wait for a turn or develop their own ordering system at each fire station. No. 3 at 1217 Williamson Street. No. 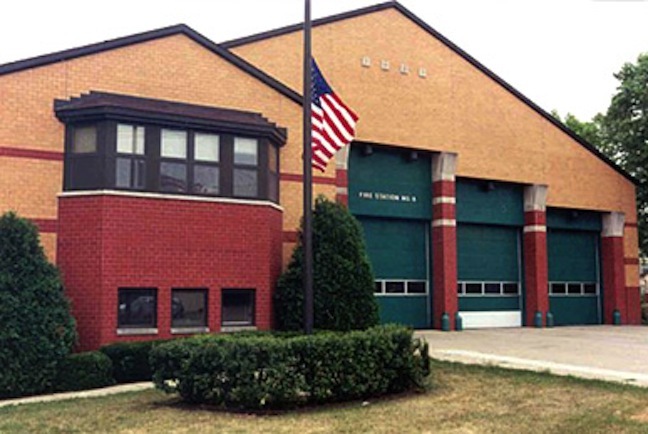 6 at 825 West Badger Road. No. 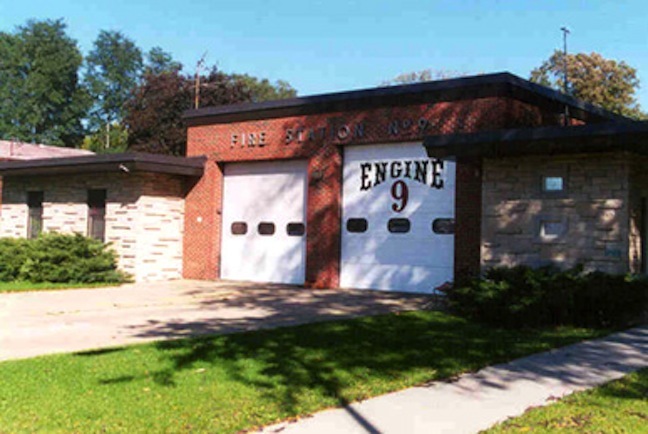 9 at 201 North Midvale Blvd. No. 10 at 1517 Troy Drive. The Ear thanks Michael Rothschild, the piano donor Grant Billings and the Billings Piano Gallery and the Make Music Madison festival for lining up the piano and thinks a fine job has been done at placing pianos at convenient locations all around the city. 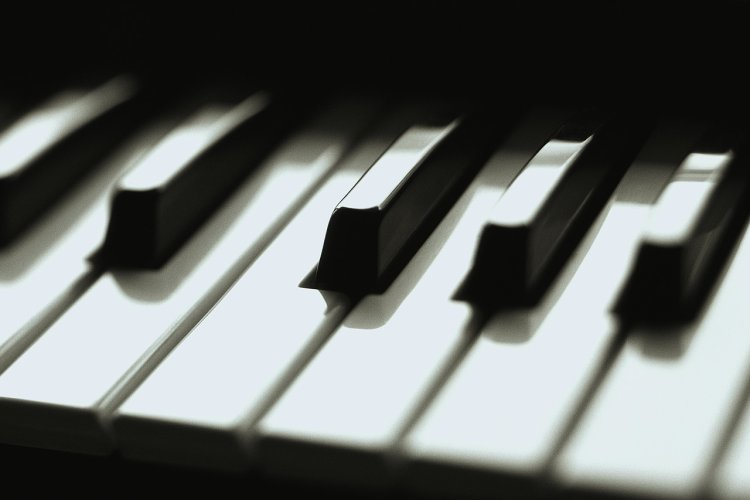 The Ear also hopes that the Madison Area Piano Teachers Association (MAPTA) and other piano-related organizations take notice and add to the fun — as do individual pianists of all ages and talent levels and in all kinds of music.